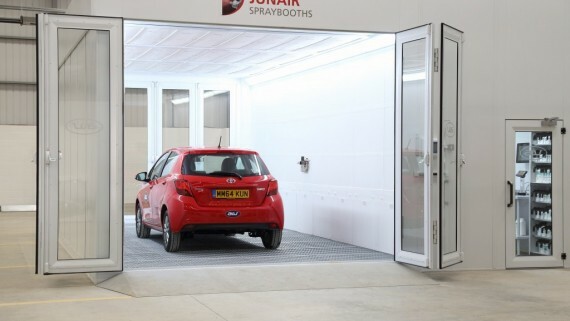 Here at Junair Spraybooths we have been specialising in designing, manufacturing and installing spraybooths and spraybooth equipment for over 20 years. In all that time we have gathered the knowledge and experience to ensure that our services and products are at the forefront of design innovation and cutting edge technology. For your wheel repair and refurbishment we provide our wheel refurbishment equipment that will prepare and refurbish wheels quickly and to the highest quality possible. The spray booth equipment we provide is second to none on functionality, quality and productivity. Our range of wheel refurbishing equipment provides you with the correct tools and equipment required to carry out a complete and unsurpassed quality of wheel refurbishing. 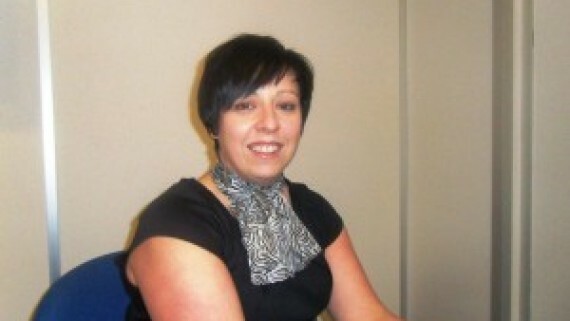 All of our equipment is cost effective and energy saving allowing you to maximise your profit. 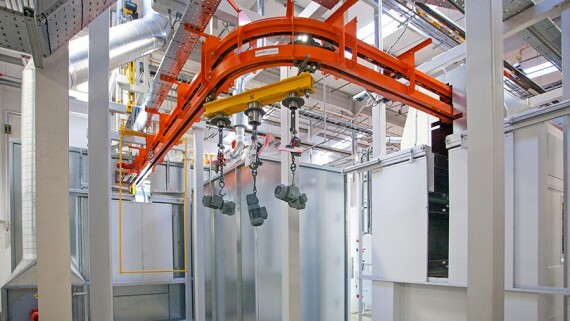 With any of our spraybooth equipment you can be confident that you will be carrying out work in compliance with mandatory HSE and environmental legislation. 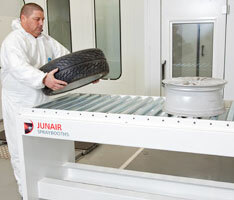 Junair also provide wheel blast equipment. The wheel blast unit we provide is specifically designed to prepare your wheels prior to painting, ensuring an all over job meaning you will have your wheels ready promptly without need for any repeated attempts. Hand preparation of wheels for painting can be an arduous task and take up precious time and manpower. The many features of the wheel refurbishment equipment, namely the wheel blast unit are innovatively designed to save you time, cost and manpower. All are safe and easy to use and ensure the health and safety of anyone using it. 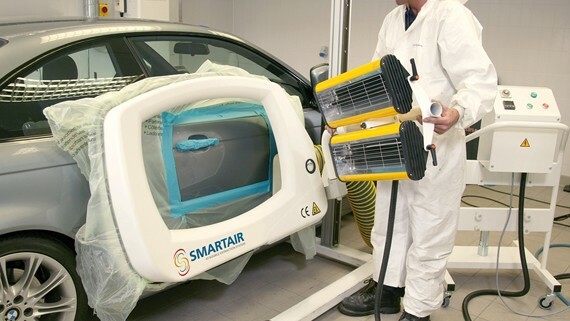 If you are interested in Junair Spraybooths superb wheel refurbishment equipment then you can browse our full range on our website. If you have any queries or would like any further information then you can contact us on +44 (0) 1706 363555 or you can email us on Sales@junair.co.uk.